Day 1: Welcome to Auckland City. 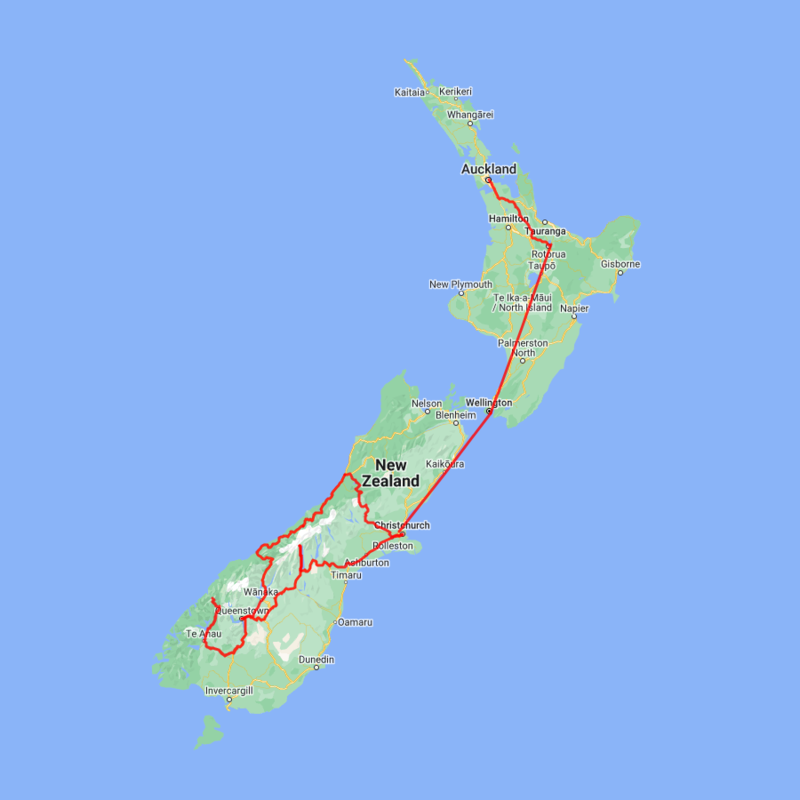 Day 2: Auckland to Waitomo to Rotorua. Day 3: Hobbiton day tour from Rotorua. 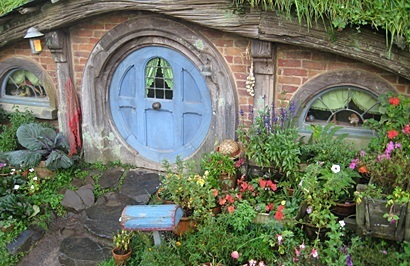 Day 4: Fly to Wellington this morning, Explore the capital this afternoon with a LOTR tour. Day 5: Wellington to Christchurch via Air New Zealand flight. 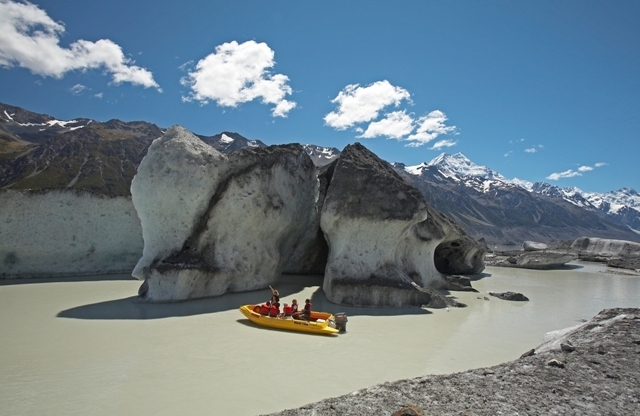 Day 6: Christchurch to Mt Cook National Park, Glacier explorers tour this afternoon. Day 7: Mt Cook National Park to Queenstown. Day 8: Free day to explore Queenstown. 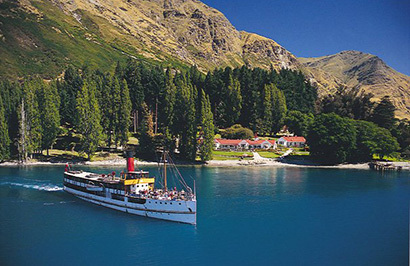 Day 9: Enjoy an afternoon exploring the Central Otago wineries. 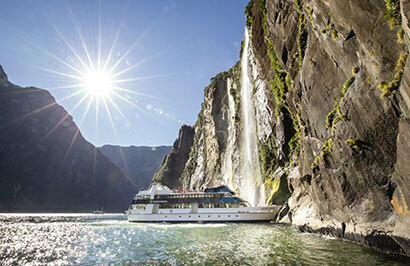 Day 10: Milford Sound day tour with Real Journeys. 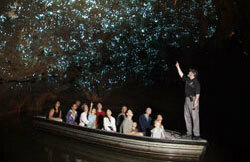 Day 11: Dart River Safari tour this morning, TSS Earnslaw cruise and dinner this evening. Day 12: Queenstown to Franz Josef Glacier by Newmans coach. Day 13: Franz Josef to Greymouth train station, Tranz Alpine train to Christchurch.